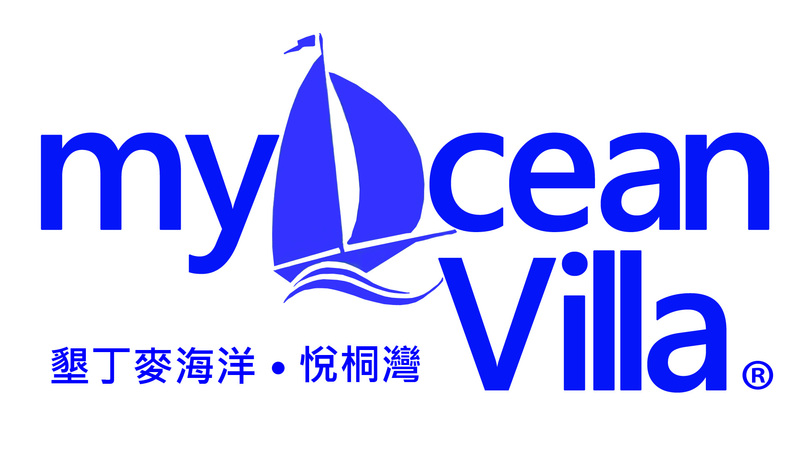 myOcean Villa is located on the edge of 98 meters cliff between Kenting Shanhai Fishing Port and the Hongchaikeng Fishing Port. 6 villas located in total 9900 square meter land, in order to leave space for the sky and sea. myOcean villa has magnificent sea view and the ridges of the mountains. It is a unique sight in the south of Taiwan and a great choice for overnight stays in the South! Here you can enjoy the private outdoor paddling pool and the vast sea-view gardens at daytime, and the beautiful view of sunset at dusk. At night, you can lie on the top of booth to watch the beautiful starry sky and the Milky Way. You will be touched, just for your collection of memory.